Sitting parallel to the Whanganui River is Upokongaru School with approximately 120 students from year 1 to year 9. The school, which has a small pool where all swimming lessons are teacher led, was a recipient of the ‘school contribution award’ at the SNZ awards night. The award recognised Upokongaru schools continued success in teaching students the importance of water safety. Swimming New Zealand Education Advisor Sarah Gibbison recently visited the school for an interactive water safety session which included lessons about river safety, beach safety and experienced dryland reach and throw rescues using buckets, ropes, flutter boards and balls. Senior students have already been studying NZ drowning statistics and were able to confidently discuss and analyse which age groups and nationalities are over represented in these statistics. The students of Upokongaru school were very inquisitive and had lots of great questions including what are the best items to float with and how do the surf lifeguards know where to put the flags on the beach. 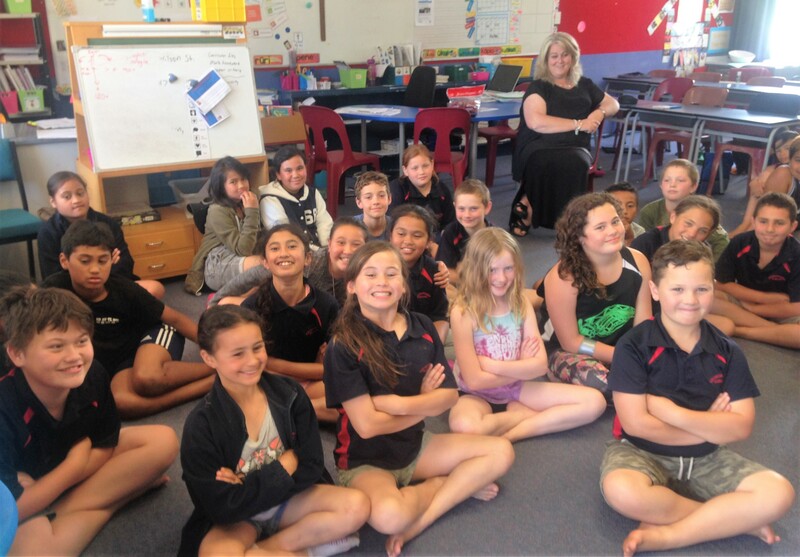 This term the students will participate in Beach Education with Surf Lifesaving NZ so Sarah’s visit was very timely to refresh their memories before this block of learning starts. “They were an excellent school to work with and it was very clear to see that the students, their teachers and the greater school community are committed to quality aquatic education”, says Sarah Gibbison. Well done Upokongaru School – have a safe and happy Summer Season.